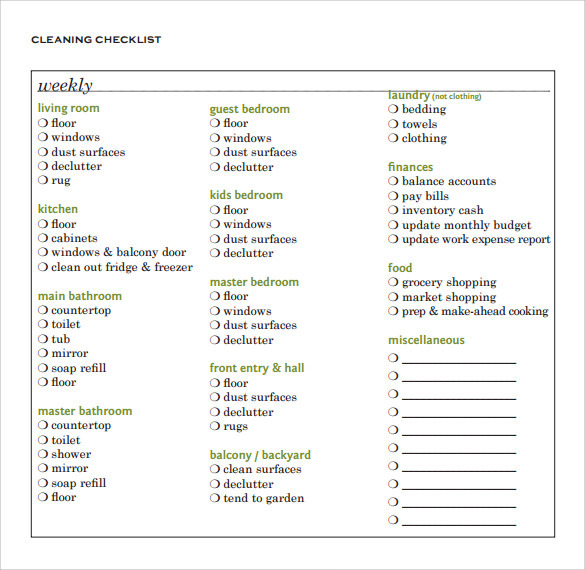 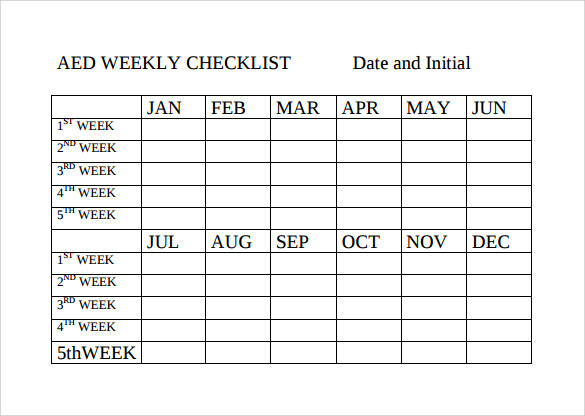 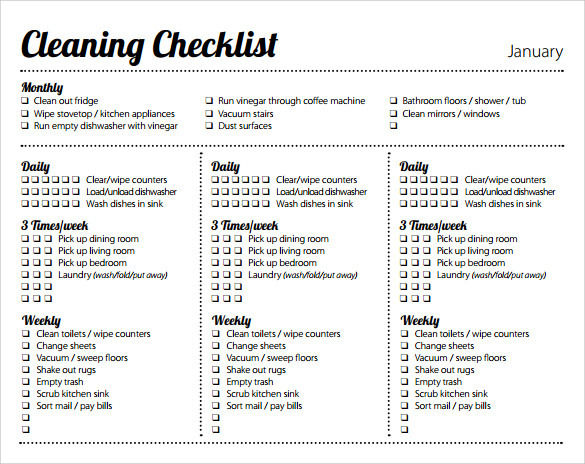 For a person who has something to be completed in a week or every other week to be able to fulfill the task given, the weekly checklist is the accomplishment tool they can use to give them the upper hand to prevent them of forgetting anything important things to do and have all the activities required to finish a certain task. 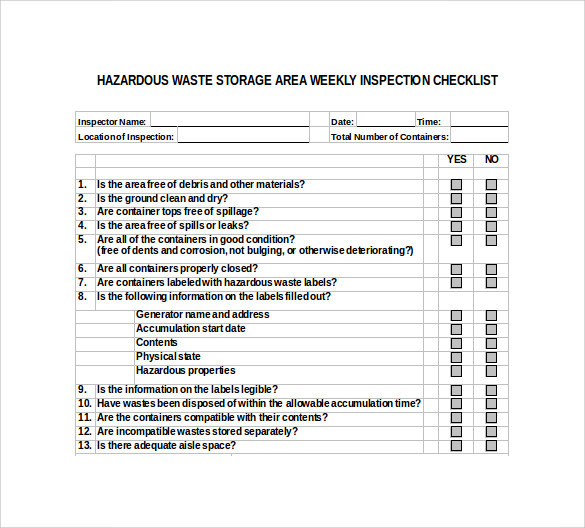 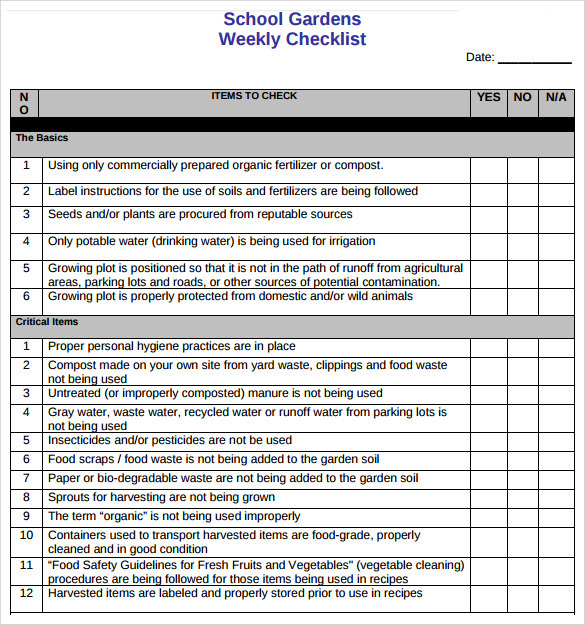 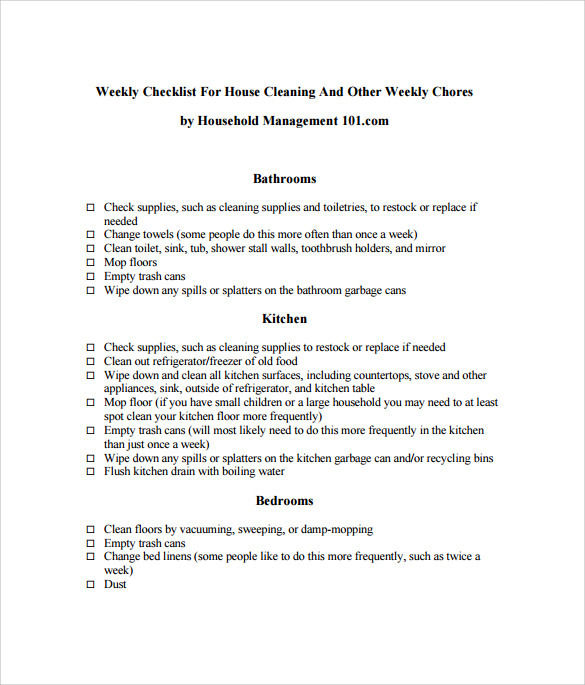 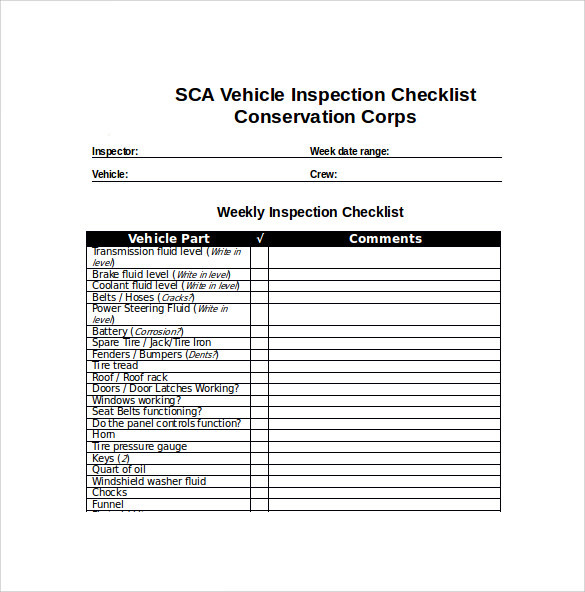 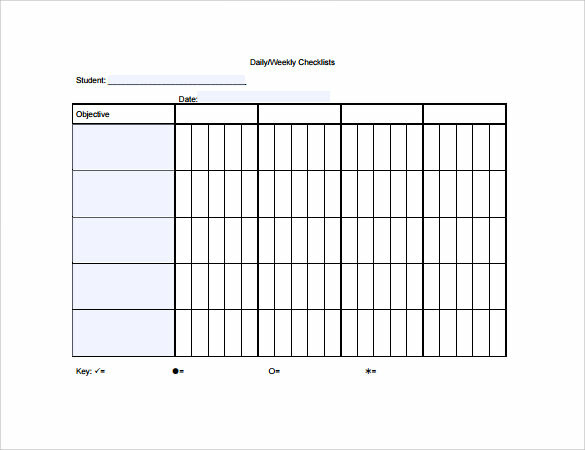 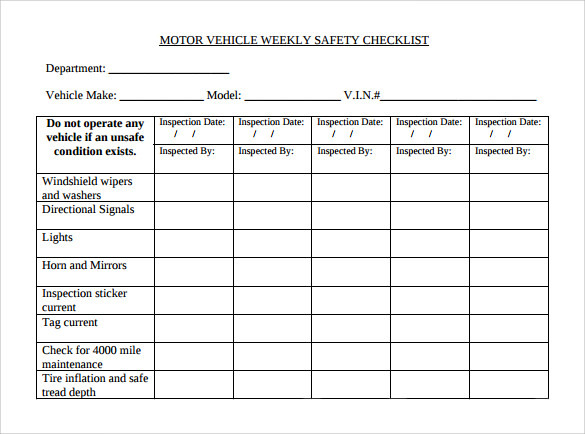 You can make your own checklist that can be done according to your need using the Microsoft word program or you can have the example template using the internet where you can have the downloadable file for free. 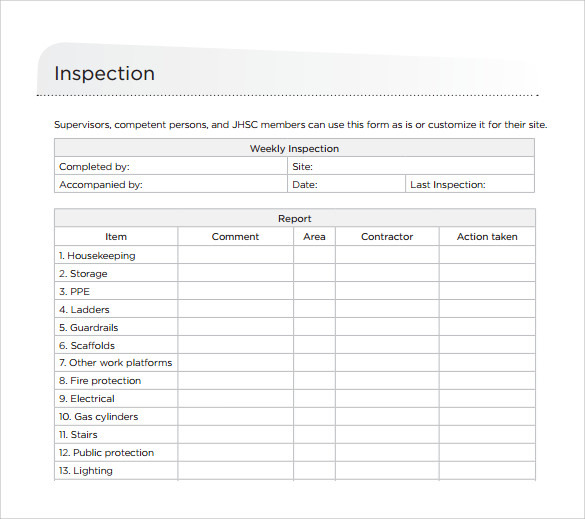 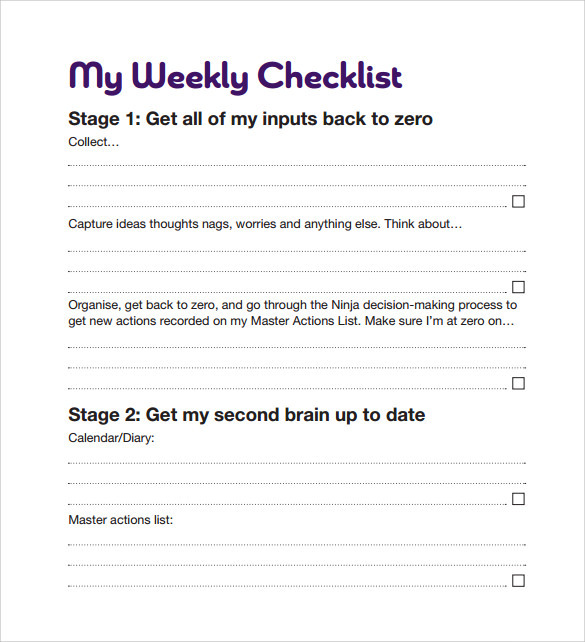 Weekly Checklist Template is the guideline which can give a person the format for listing down the activities they need to complete in a week.